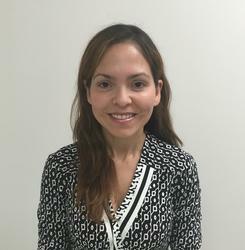 Congratulations to Dr. Aixa Toledo of The Center for Rheumatology who has just recently completed her USSONAR (Ultrasound School of North American Rheumatology) certification program. 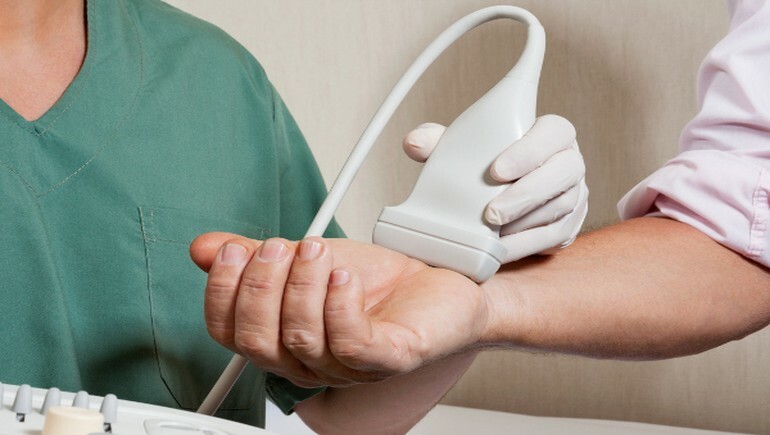 USSONAR is a society of rheumatologists, physicians, and health care professionals in North American that are working together to use musculoskeletal ultrasonography to advance the care of patients with rheumatic diseases. Dr Toledo is a rheumatologist at the Albany location where she is using ultrasound imaging to diagnosis, monitor and treat arthritis and musculoskeletal disorders.To learn more about Dr. Toledo, click here. The Ultrasound School of North American Rheumatologists (USSONAR) is an exclusive club. They only accept a certain amount of rheumatologists a year. Once a physician is accepted in the program there are subjected to numerous tests and requirements to keep their status in USSONAR. To learn more about USSONAR you can visit their website at www.ussonar.org/about/. Congratulations to Dr. Toledo for her hard work and effort. Her rheumatologic and ultrasound expertise will bring extraordinary outcomes to patient care at The Center for Rheumatology and the surrounding health care community.